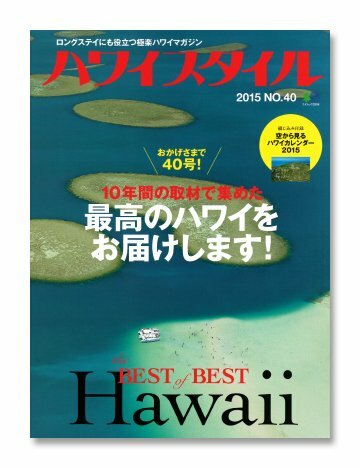 P opular magazine in Japan “Hawaii Style 2015 No.40″ (Ei-Publishing / issued on 1/10/2015) has featured an interview article of Clarence Lee Design representative, Kuni Yamamoto, who’s also in charge of 111-HAWAII PROJECT in their No. 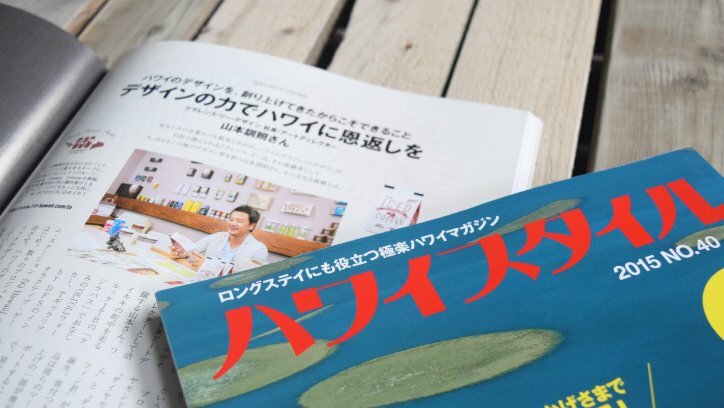 40 issue. 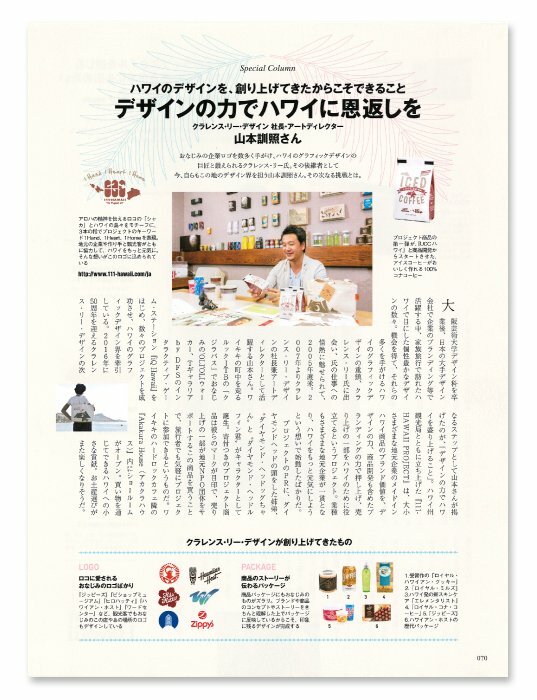 In this article, Kuni Yamamoto talks about his passion and determination towards 111-HAWAII PROJECT. Check them out over here!